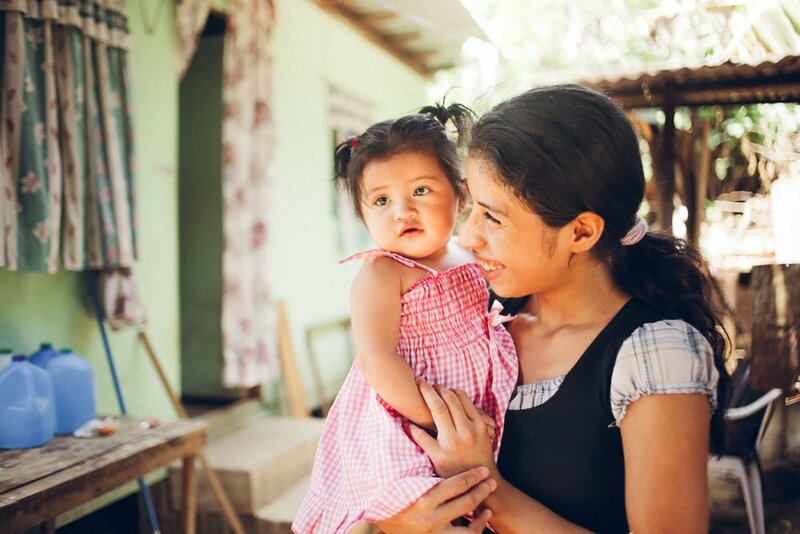 RED works with the abused, neglected, impoverished and forgotten, showing Jesus to the least of these. Project RED is a community. 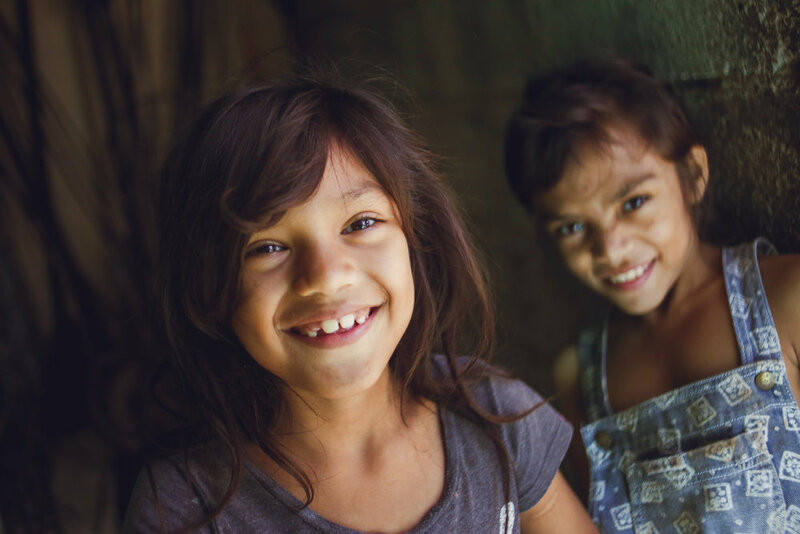 Project RED brings hope to children and families in need through holistic support and child advocacy efforts in El Salvador. Transformation through relationships are at the heart of our mission.